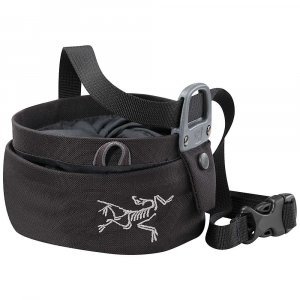 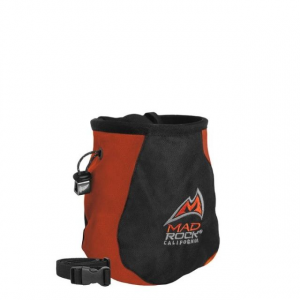 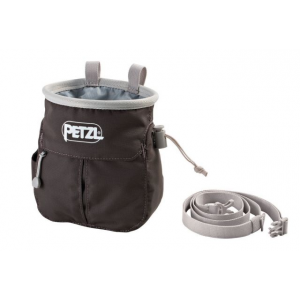 Petzl Chalk Bags & Chalk Sakapoche Ergonomic Chalkbag With Pocket and Belt S040AA00. 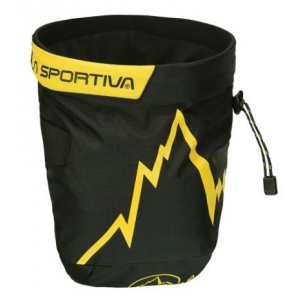 Dip your hand into Petzl's Sakapoche Chalkbag before a palm-sweating crux on the climb. 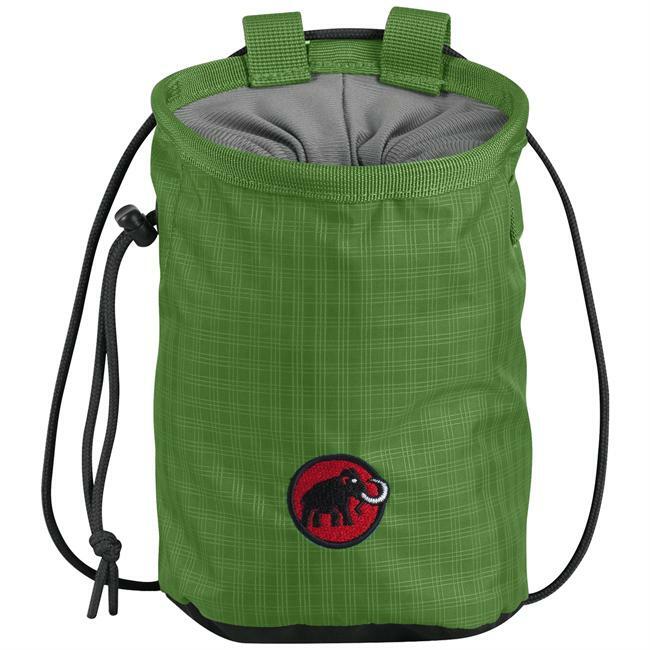 The Sakapoche is like most chalkbags, in that it hold carbon magnesium to dry up your sweaty hands, except that it also has a pocket to store topo maps, keys, or even Petzl's small e+Lite headlamp for improved versatility. 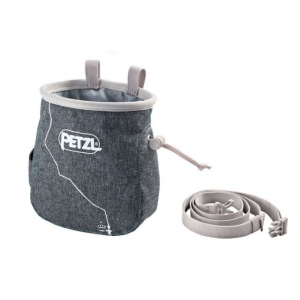 Petzl added a toothbrush holder so you can scrub off the crux hold until you can actually pull on the sucker. 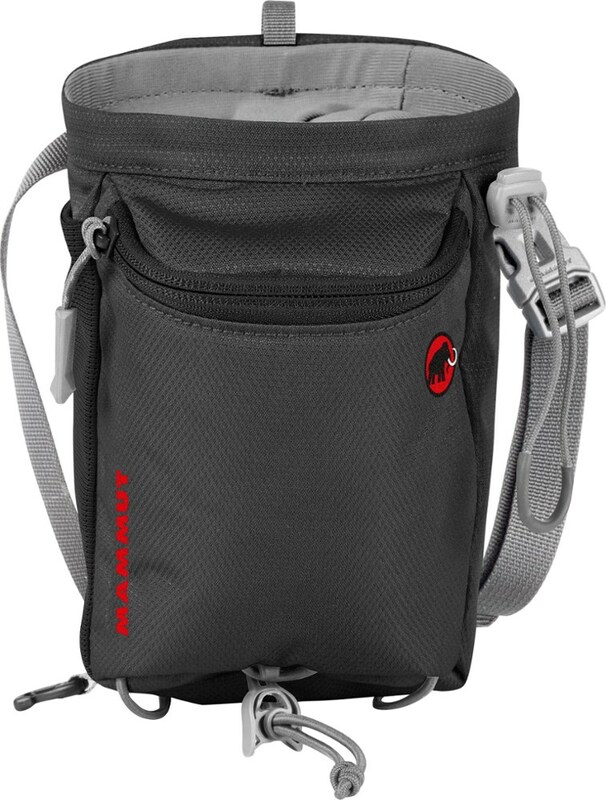 The Petzl Sakapoche Chalk Bag includes a small zippered pocket for storing keys, money and a granola bar while you're climbing, and the ergonomic shape makes it easy to access the chalk.